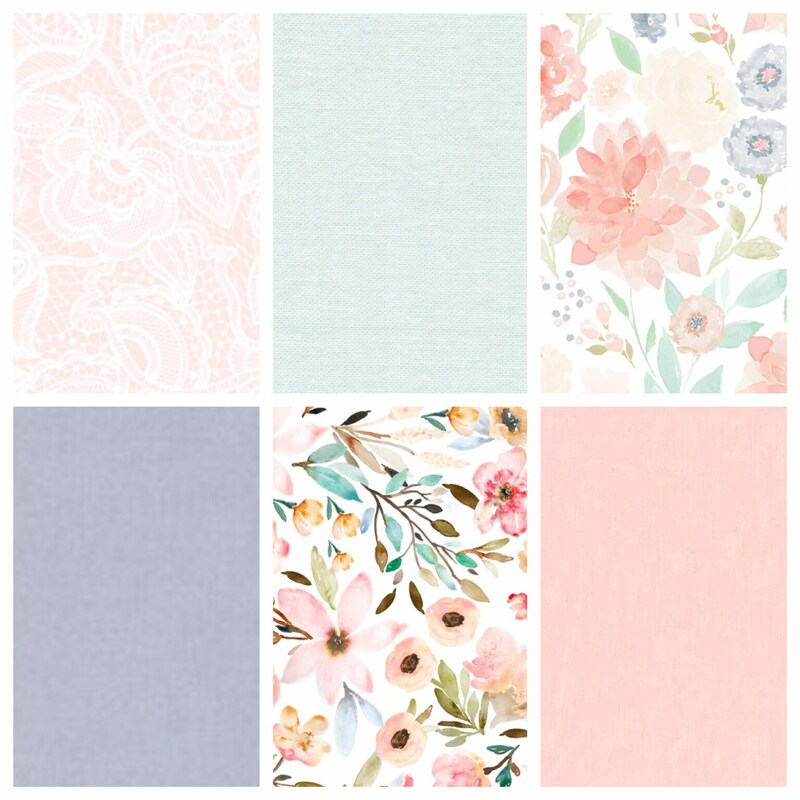 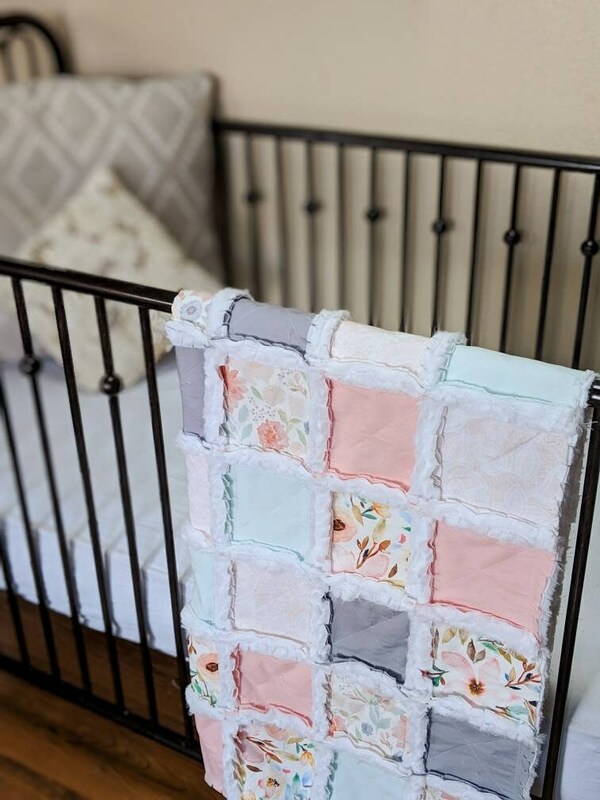 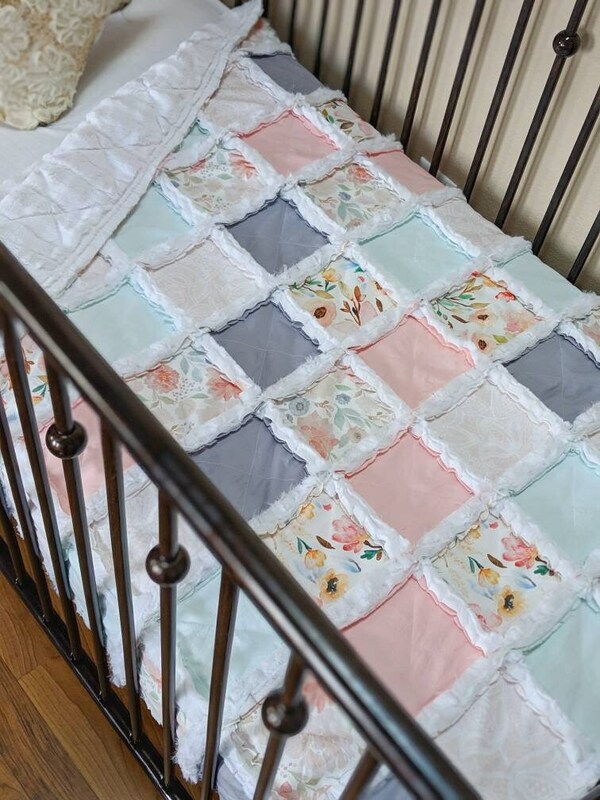 These beautiful watercolor florals and soft pastel solids are so pretty and are the perfect addition to a baby girl's nursery, or even just for a fun stroller blanket! 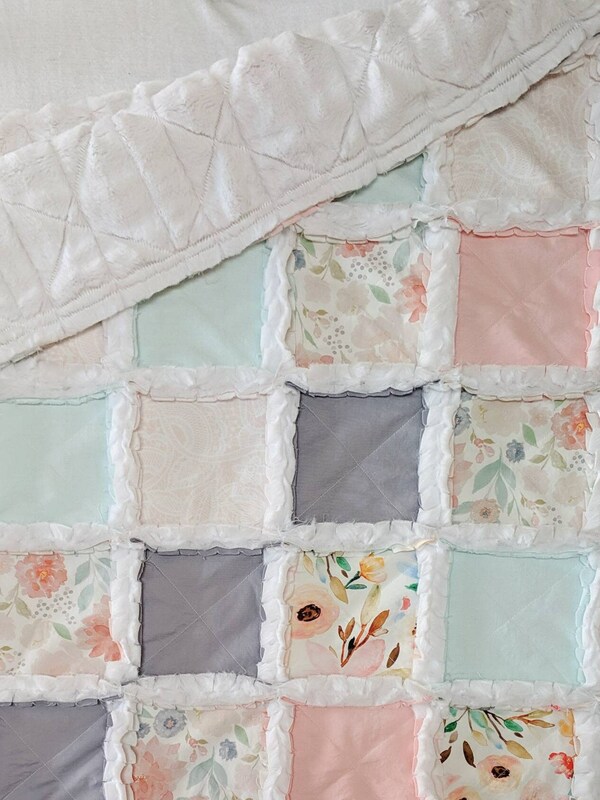 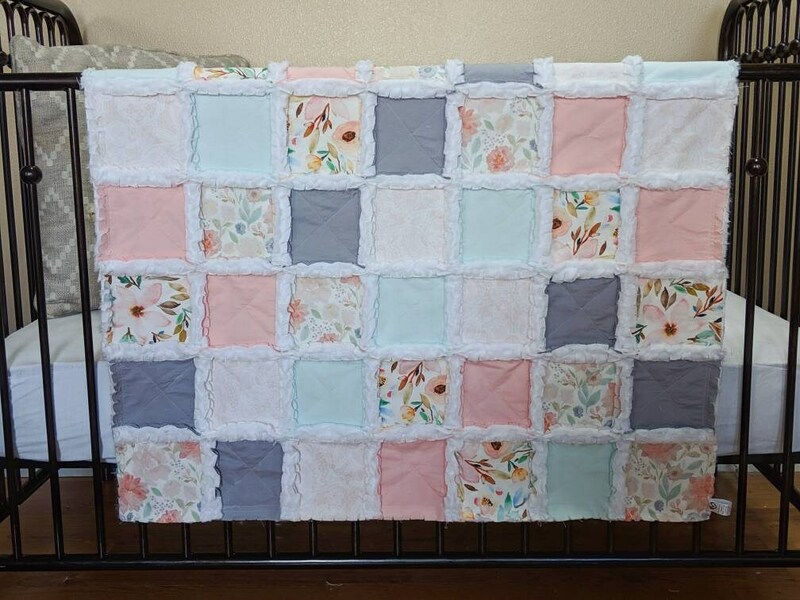 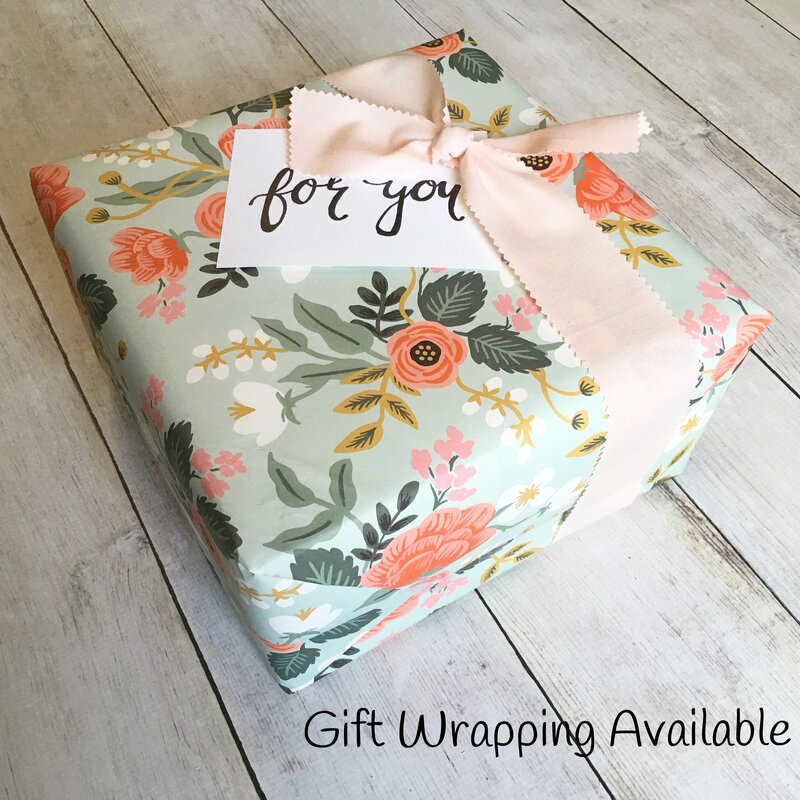 This quilt is done in such calming, modern colors with beautiful floral prints. 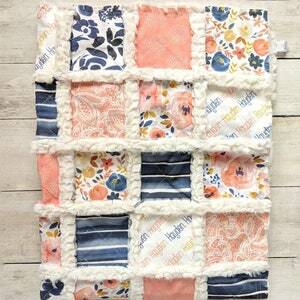 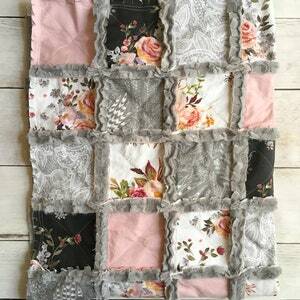 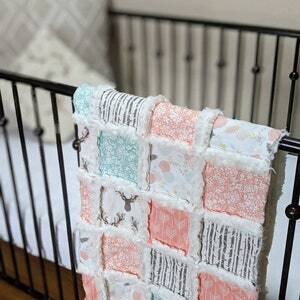 The back of this quilt will be done in fluffy white minky, which is so perfect for snuggling!